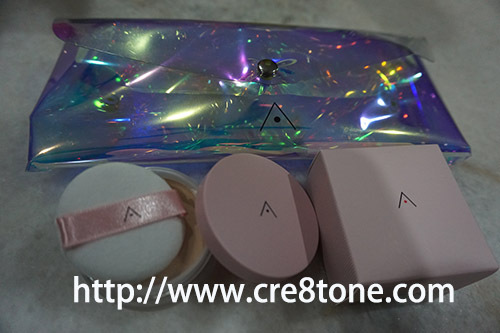 The sunscreen absorbs into my skin..
Having 3rd Anniversary Special Edition: pink lavender! It has the petal-like finish.. 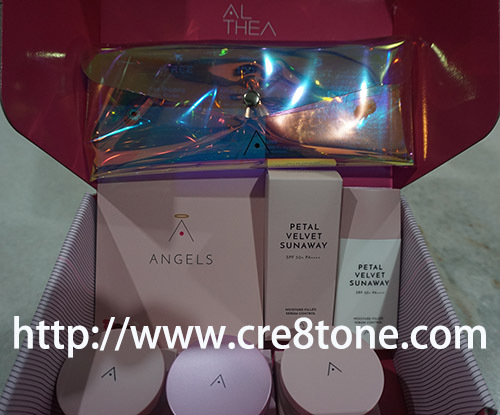 Strengthen, soothe and smoothen skin like a rose petal..
Love Althea Petal Velvet products! 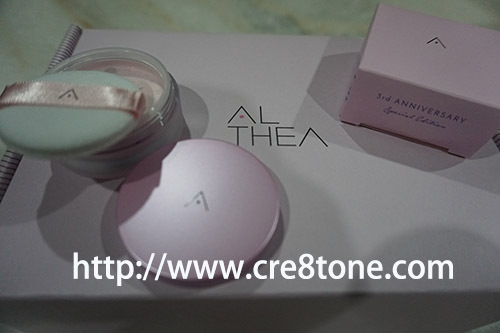 I love all Althea series/ The Petal Velvet powder is something I can't leave home without applying it. They are all reasonable price and good quality. I've just receive my box, yet to try the products but I'm sure they are all good as usual. I love with this set! Memang best lg2 sunscreen dia.. Takde sunscreen, mmg boleh rosak kulit kita kan.. Yg best dia takde effect white cast like sunscreen lain..
Ramai yang dahbtry produk dari Althea ni. Kita tak try lagi. Rasa macam nak juga beli. 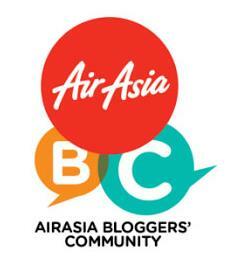 Sebab produk Althea ni produk dia best-best. 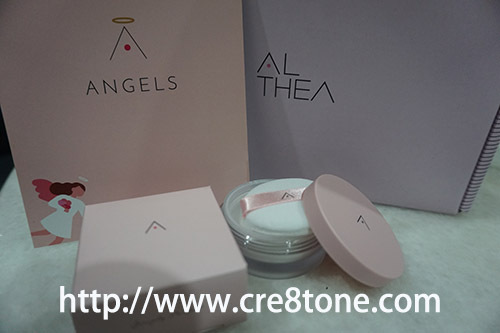 I saw a lot of Althea product currently. But I've never see it is selling at drugstores, is it only available online?